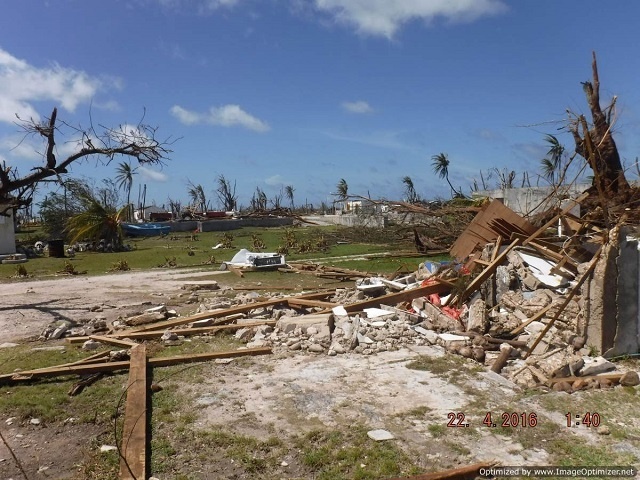 (Seychelles News Agency) - Major infrastructures on the island of Farquhar have been repaired and made cyclone-proof almost three years after Fantala, a tropical cyclone, hit the outer island, said the head of the Islands Development Company (IDC). Savy said that three main infrastructures will be built shortly and will include a new radar system, managed by the Seychelles Coast Guard, to be funded by the Indian government. A new ‘Grann kaz’ or colonial house – a historic monument on Farquhar that will be used as a museum and a new conservation centre -- will also be built for research purposes. 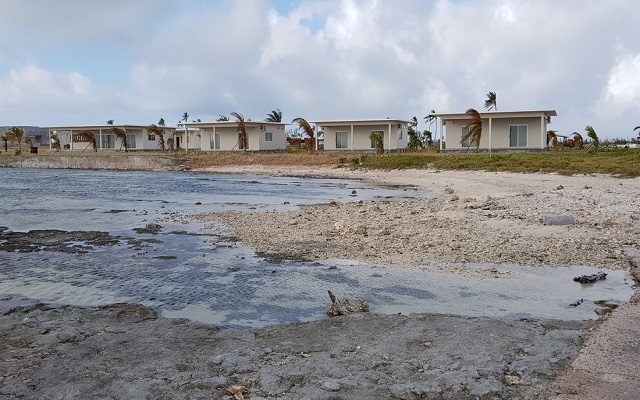 “The Island Conservation Society is undertaking a lot of research on Farquhar’s fauna and flora, as well as on its marine life. They need more facilities such as laboratories to facilitate research,” he said. “Our policy is environment first. More tourists might mean more revenue, but in the long-run, more human activities might have a detrimental effect. At present, it is more economically viable to have fewer people and charge them more than to have more people who might eventually destroy the island. Tourists come to Farquhar because they know it has something exceptional to offer, so we want to keep it that way,” he added. “We want to access the loan for countries affected by natural calamities that can be repaid over a 20-year period. It is important that we restore Farquhar to its natural state as soon as possible ”, says Savy.